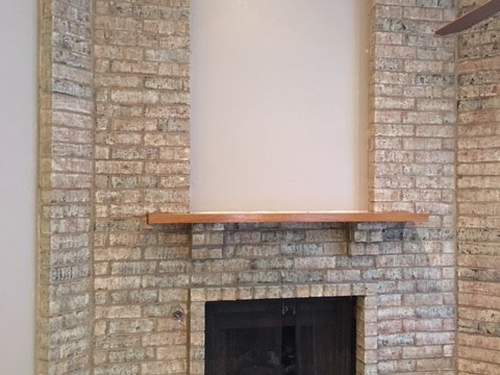 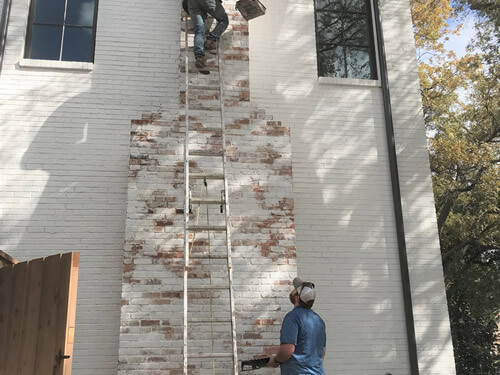 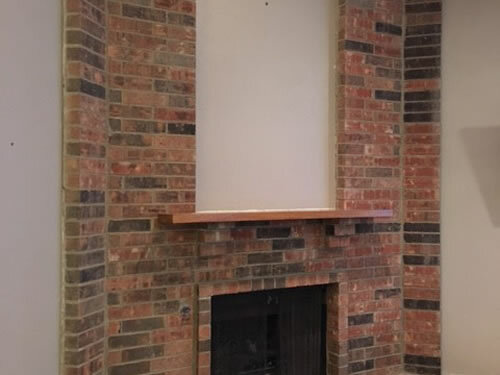 Transforming outdated brick to the look of a new build. 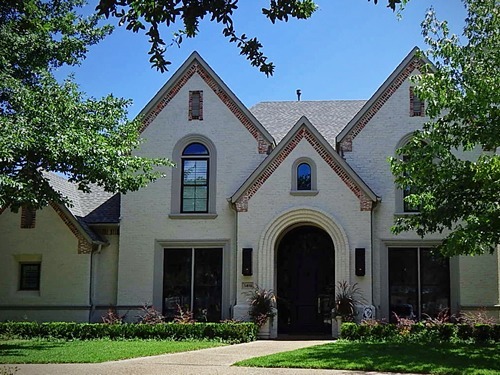 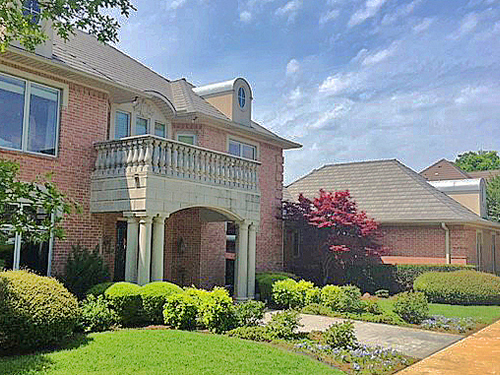 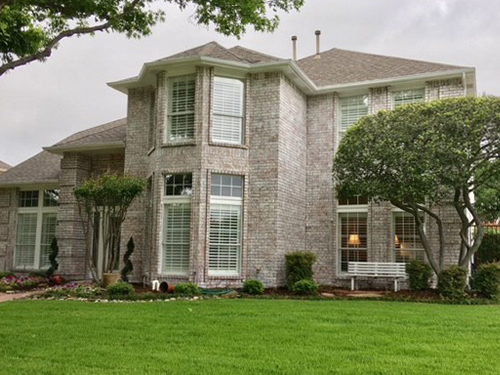 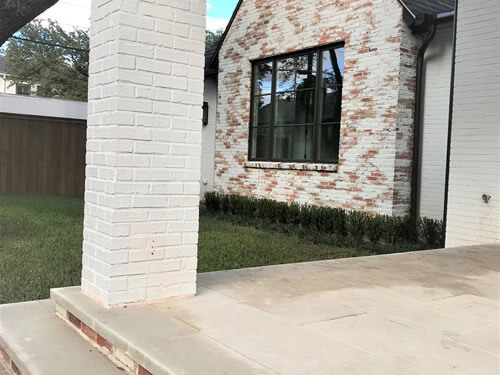 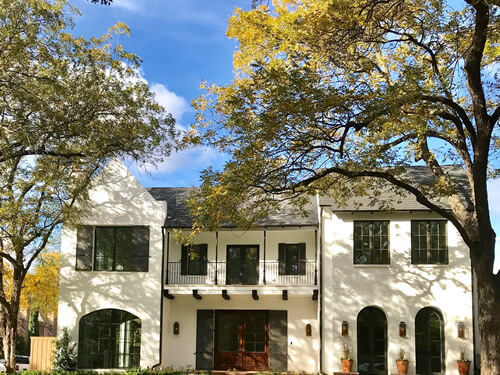 Pink brick is paseo’ so Artistic Masons gave this home a Facelift. 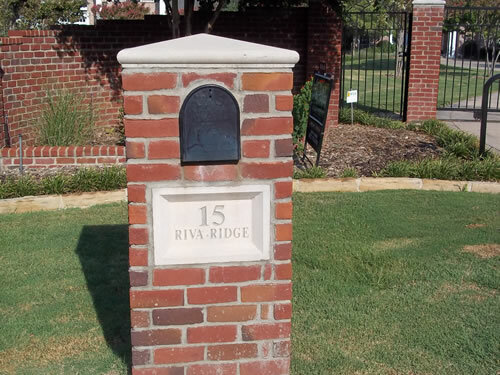 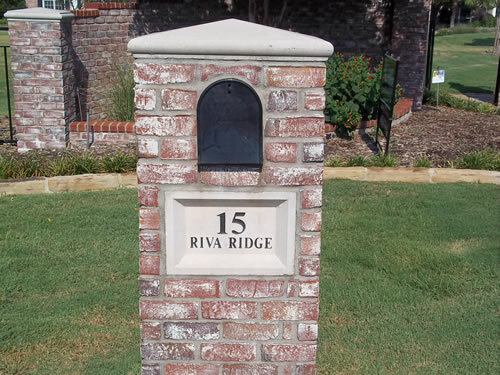 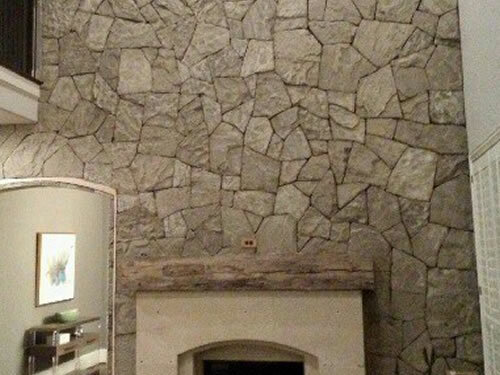 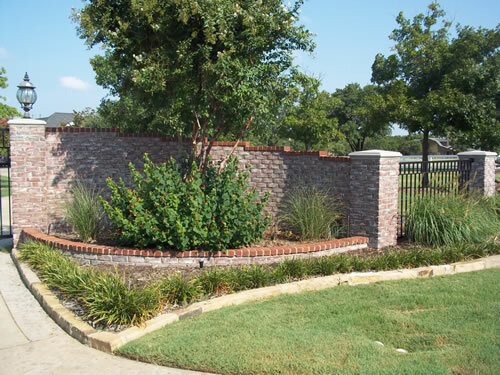 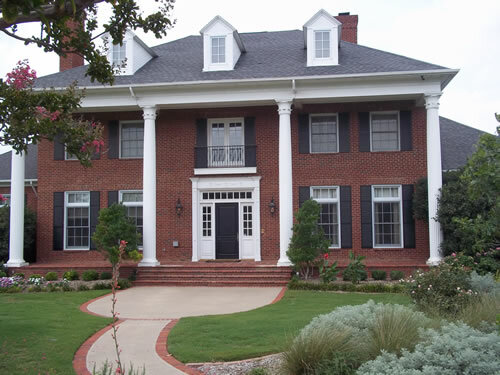 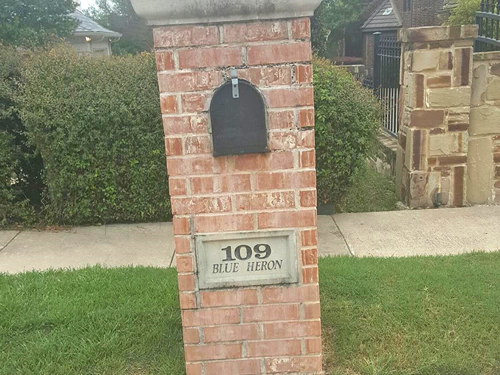 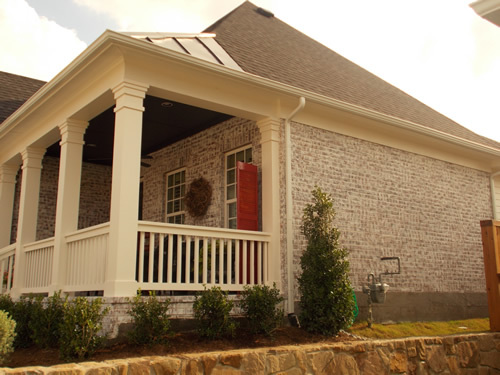 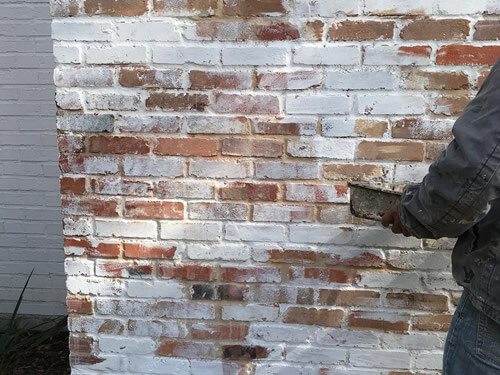 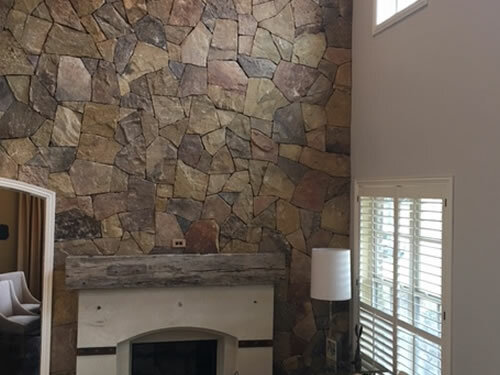 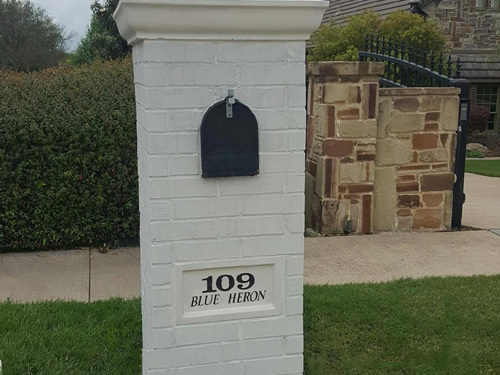 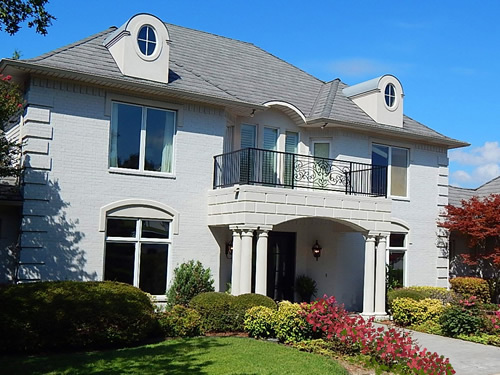 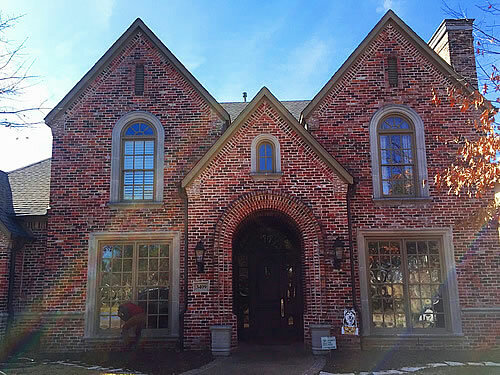 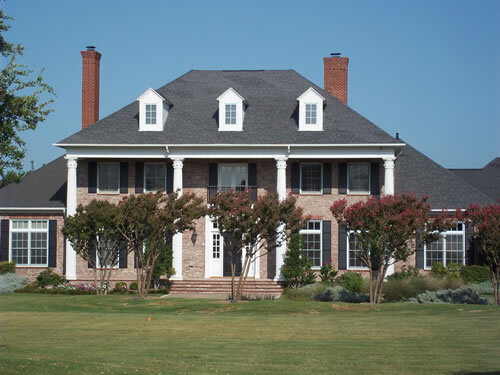 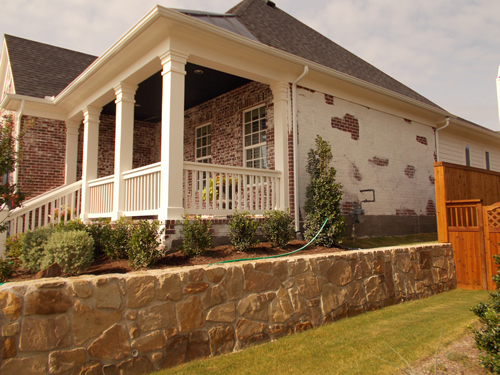 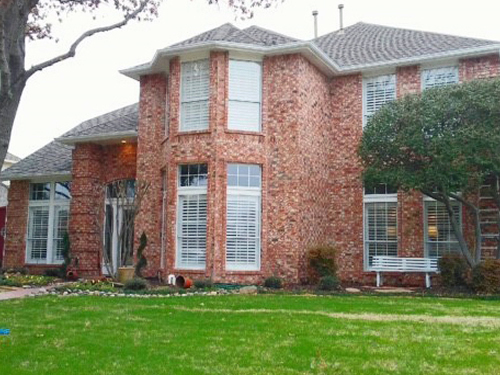 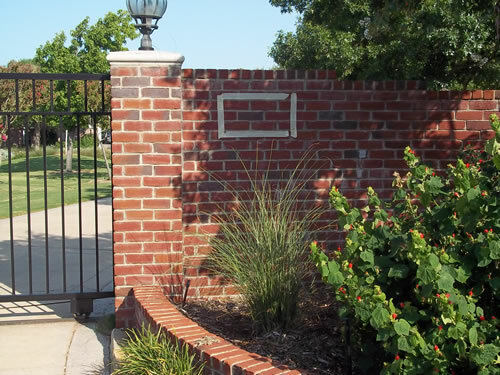 Save money by letting Artistic Masons change the color of your brick or stone with no tear-out or replacement.